We’ve already reported on how the Nintendo Switch is basically sold out in every major store in Japan– today, we got to learn the extent to which this console has been pre-ordered in the Land of the Rising Sun. 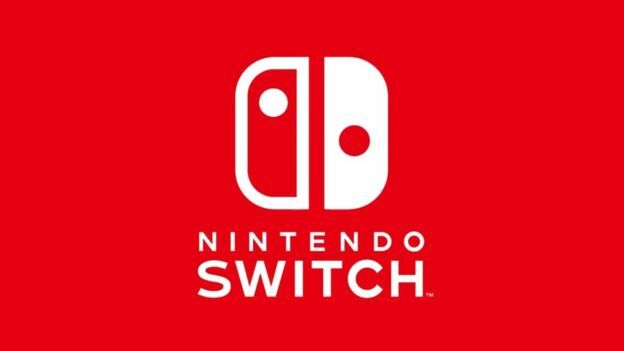 In a new report that Japanese tracing firm Media Create released on the state of the Japanese market (via DualShockers), it was revealed that 80% of the initial allocations of the Nintendo Switch for Japan are already pre-ordered. This is, of course, in line with with the Switch basically being sold out (already) worldwide– the Switch is out of stock everywhere already, with some places going as far as to report that its sales are even outpacing day one sales of the PS4. Which would be an impressive feat if those numbers are duplicated worldwide. As for Japan- exactly how well the Switch performs remains to be seen, but as it stands right now, it looks like the country is preparing itself for a Nintendo onslaught come March 3, which is when the system releases at last.